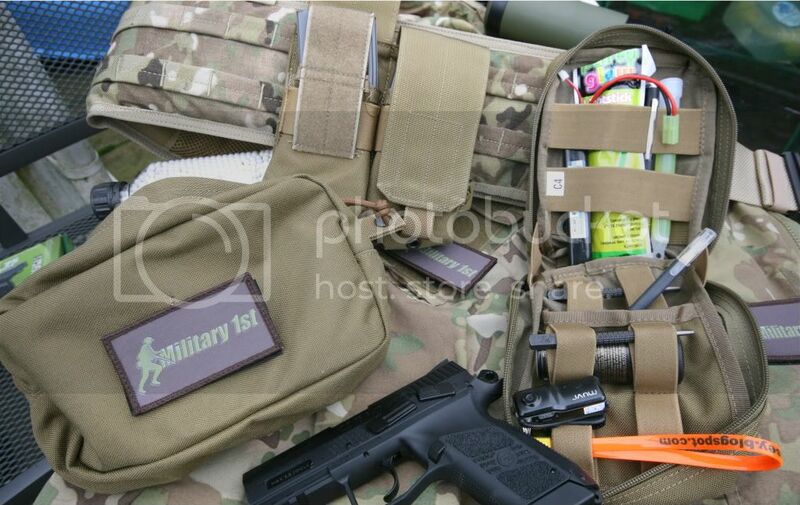 Flyye Industries are one of those replica kit makers who have been around making tactical gear and pouches for some time now and Military1st have a great selection from their range available for purchase on their website (click to banner at the bottom to see more). I’m a little surprised at the length of time its taken for me to ‘discover’ this brand myself being more used to other brands in this field; which is surprising really, given the quality of the Flyye products I’m seeing so far. 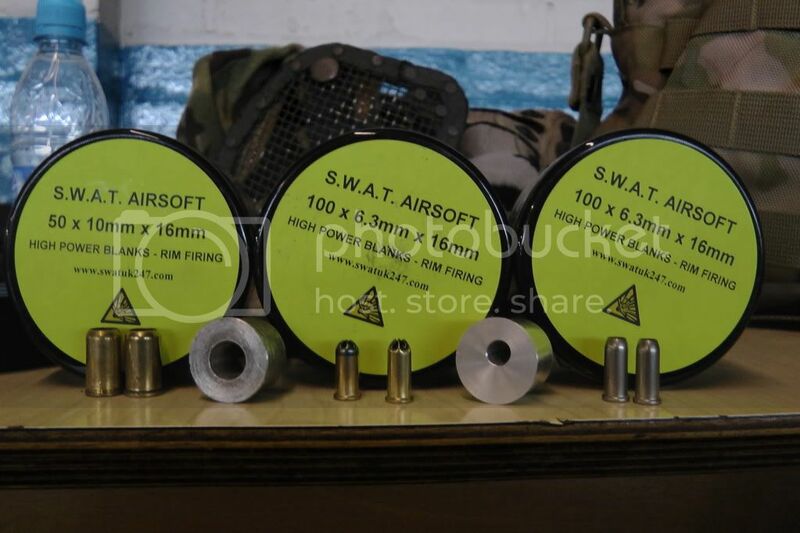 All pouches are manufactured using 1000D Cordura Nylon material which translates in real terms to lasting durability and for airsoft should last a good while and stand up to the everyday knocks, scuffs and abuse we can give our kit. Each pouch is water resistant, and features drain holes should they be needed! 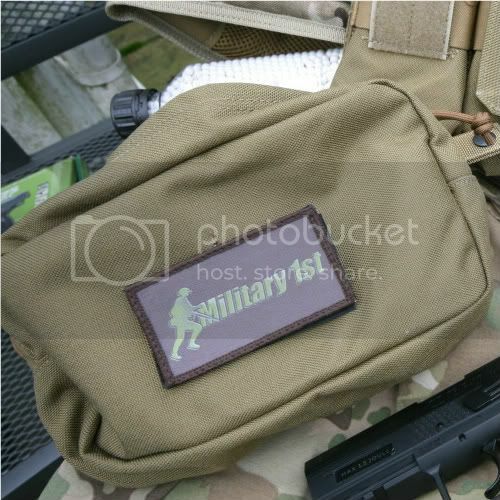 The molle webbing straps are stiffened and each metal snap carries the Flyye branding. 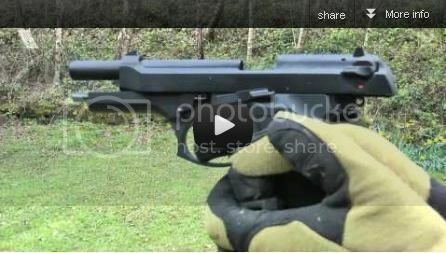 I can’t see anyone having issues when it comes to weaving any of the gear into existing molle systems. 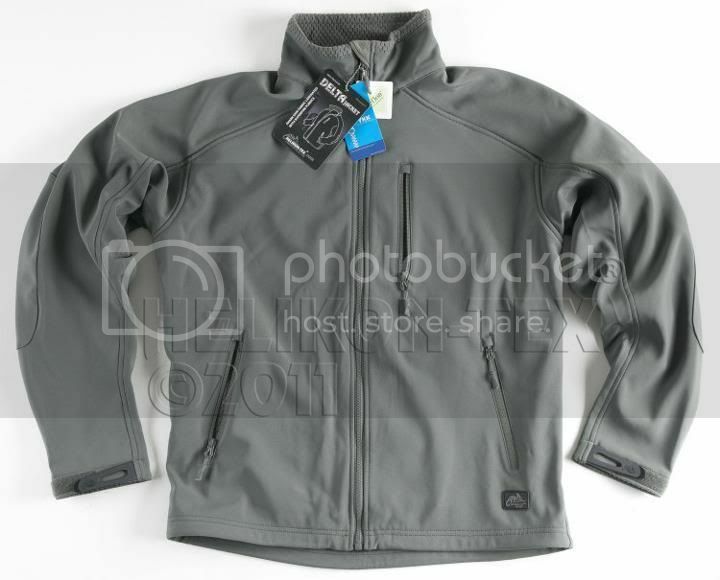 Great to see the manufacturer taking pride and branding their work with each item ‘tagged’ with a Flyye & Cordura Logo hidden away on the reverse side. Most of the pouch types are available in a good variety of colours and I’ve found that certainly the Coyote Brown is a good match for other manufacturers kit so you should be able to mix & match with little trouble. This is Flyye Industries ‘Heavy Duty’ pouch and is longer than it is tall. Externally it features a YKK zipper with sensibly fitted Nylon corded pulls to aid access when using gloves. 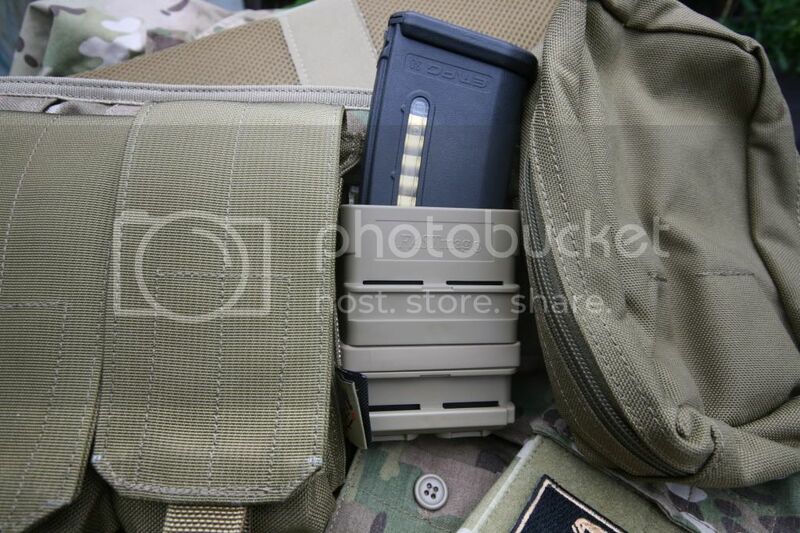 The molle straps are stiffened with easy fastening snap which shouldn’t open without a bit of force at least. Internally you’ll find some sewn in elastic sections for holding first aid dressing, tools, batteries or whatever else you can fit into this utility pouch (you can even get more magazines into this pouch). 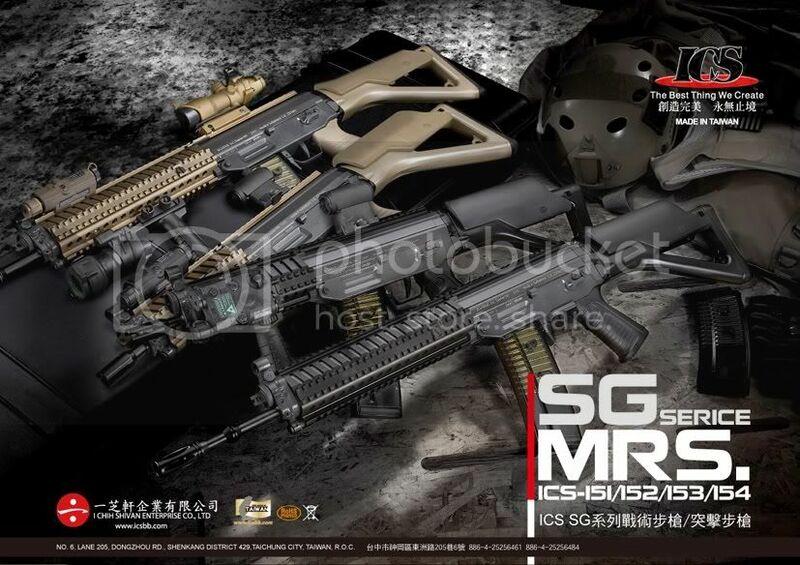 Built of the same materials, and to the same quality and standards as all the other pouches produced by Flyye these pouches will hold your M4/M16 magazines firmly and yet still allow for their easy extraction. The protective flaps covering the pouch are long and will allow for longer style magazines to be accommodated helped by the long Velcro section it attached to underneath. 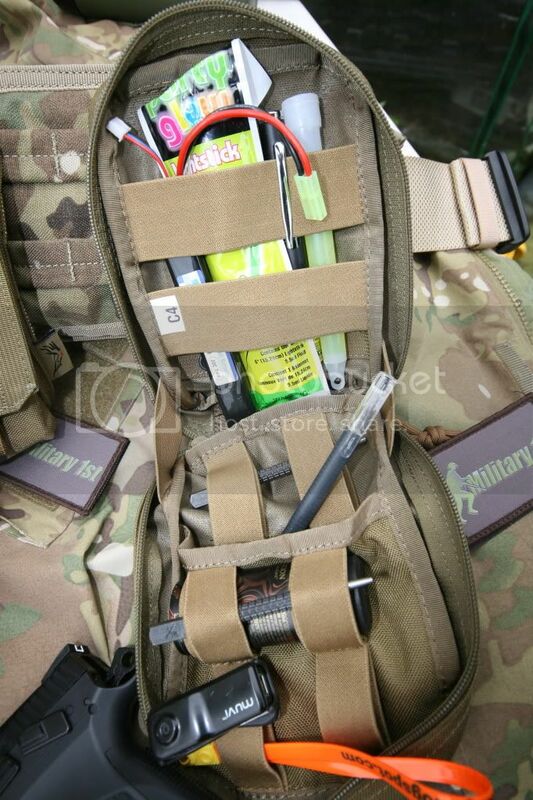 Issued as a heavy duty ‘Medical Pouch’ the varied elasticated straps can be used to help a great variety of gear for the airsofter including various tools, pliers, batteries, electrical tape and more, all held securely under the elasticated straps. The pouch opens like a clam with the YKK zips opening all the way to the bottom and along with a couple of fixed holding straps allows the two sides to open about 90 degrees giving good access to both sides of the pouch. 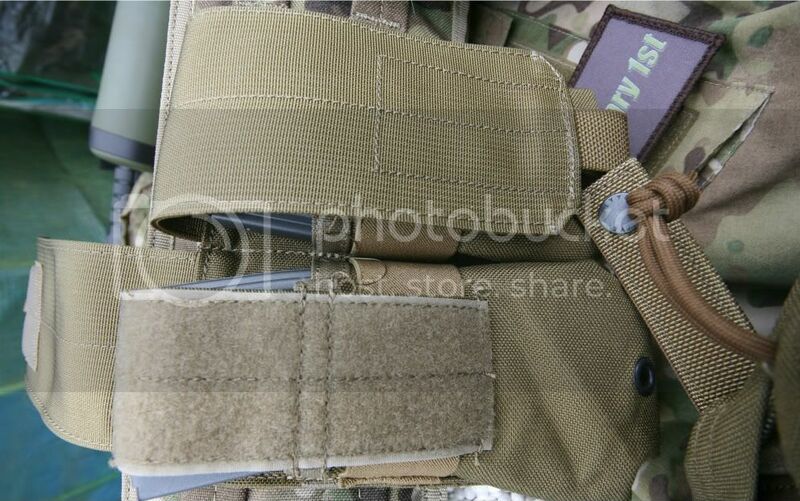 The ‘fixed’ side of the pouch (the side attached to the molle webbed side) contains two wide horizontally fixed elasticated loops while the other side has 3 double elasticated loops and an inner pocket – all accessible due to the well designed opening of this pouch. 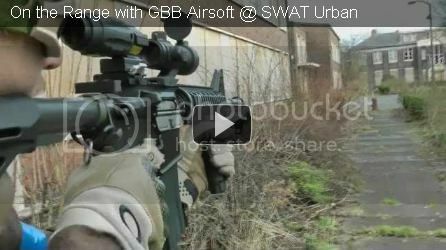 This is a great ‘utility’ pouch for various bits and bobs of airsoft gear. Yosser says: For clean lines on a belt order kit these pouches are fantastic for travelling light. 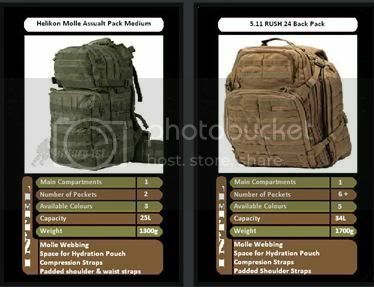 My criticism on some of the pouches like the Accessories Pouch is the lack of molle webbing that could have been added to the front in order to add smaller pouches like some other manufacturers, but this would have detracted from the smooth lines and given more opportunity for snagging up when using in dense woodland, just a thought to keep in mind when making your choices, always keep your mission in mind! 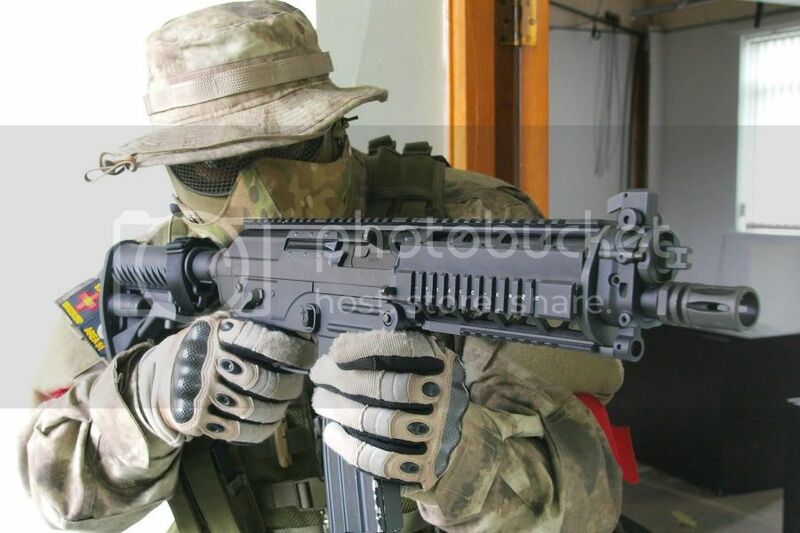 Okay, most of us will probably purchase kit like this for our primary airsofting needs, but don’t discount the multiple uses you can put this kit to. 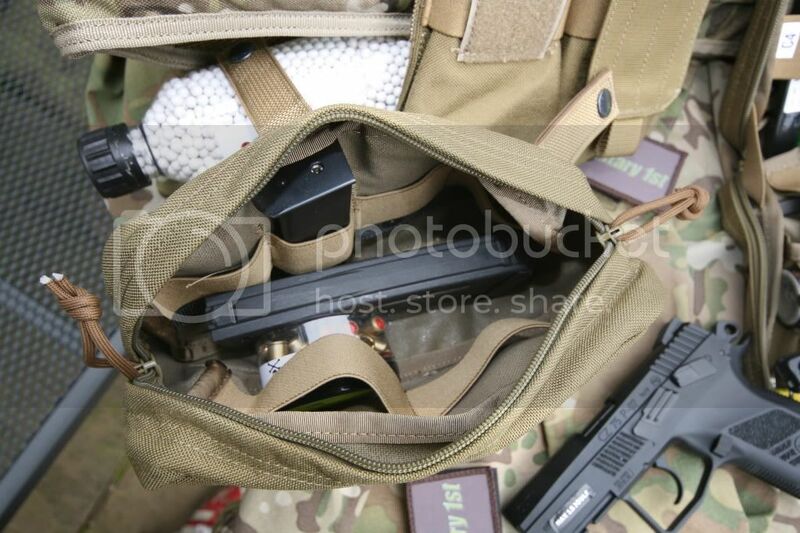 If you go the route of purchasing the Flyee Industries Laptop bag you can add a couple of these pouches on the molle loops for holding your power supplies, mice, disks and other IT accoutrements as required! On a personal note, I’ve added a number of additional pouches onto one of those Utility styled bags and this gives a really versatile bag for camping and day trips and holds everything from bottles drinks, pens, note pad, mobile phones and all manner of gadgets! 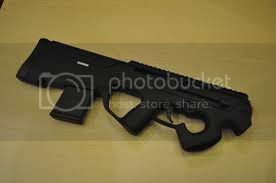 Great for fishing as well I'm told! 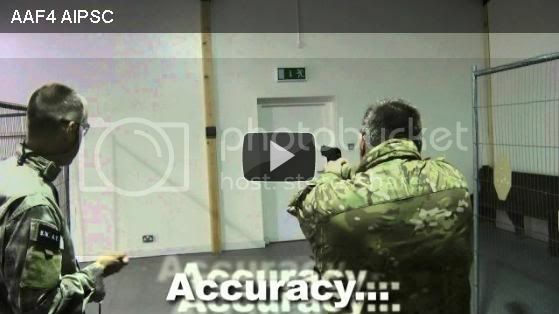 For a great choice of state of the art Flyye products visit the website today!